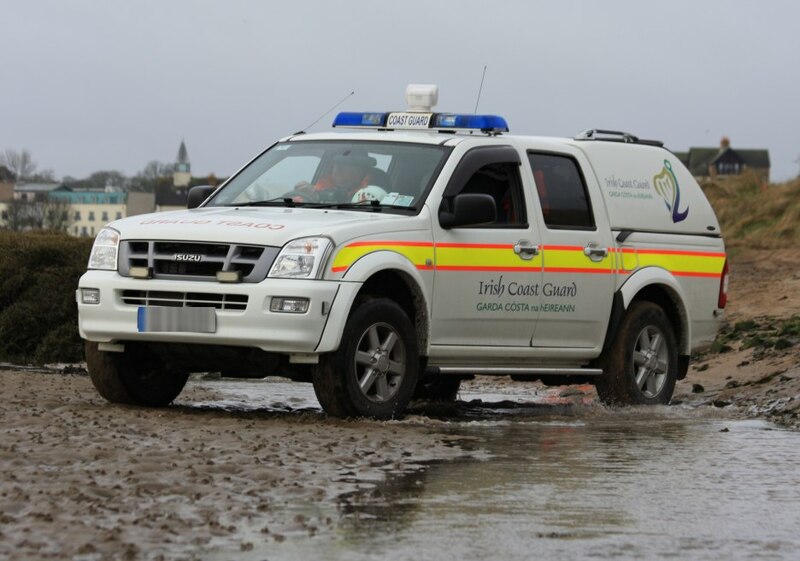 Early this afternoon, the Coast Guard’s National Maritime Operations Centre at Dublin received a call from Fingal Lifeguards stationed at Loughshinny reporting concerns for several youths who had set out on kayaks earlier that morning. The group of kayakers had set out from Loughshinny beach amid clear conditions, however a think fog had since descended with visibility reduced to less than 30 metres. The Coast Guard tasked the Skerries Coast Guard team and Rescue 116 to carry out a search to locate the kayakers. Shortly after arriving on scene at Loughshinny, the Skerries team spotted the kayakers making their way slowly back to the beach. The Skerries team met with the group at the shoreline and thankfully all were ok.
Skerries Coast Guard would recommend before setting out on the water to check the current Sea Area Forecast (available from www.met.ie) for any expected changes or deterioration in the prevailing weather conditions. Late this evening the Skerries Coast Guard team were tasked to assist with a rescue near Donabate beach, Co Dublin. 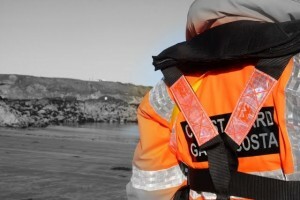 The Coast Guard’s Maritime Control Centre had received a report that a group of three persons had raised the alarm having become disoriented in the area due to the falling darkness and unusually fast incoming tide. The Skerries Coast Guard team, with the guidance of the Coast Guard’s Dublin based Sikorsky S92 helicopter (Rescue 116) located the group and assisted them to navigate through the rough terrain and back to safety. 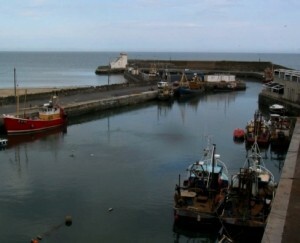 Remember – if you find yourself in difficulty along the coast, do not hesitate to raise the alarm. Dial 999 or 112 and ask for the COAST GUARD.